New Zealand's annual APRA Silver Scroll awards, held this year at Vector Arena in Auckland on Tuesday October 15, acknowledge the strength and diversity of New Zealand songwriters, but also include the Sounz award for contemporary classical works (the finalists, with musical examples are here) and the Maioha award for Maori songwriters. The finalists for the 2013 APRA Maioha Award are . . .
E Te Iwi, written by Kimo Winiata, Keelan Ransfield, Moses Ketu and Liam Ogden, performed by IWI. Ruaimoko, written by Maisey Rika, Te Kahautu Maxwell, Mahuia Bridgman-Cooper and Anika Moa, performed by Maisey Rika, featuring Anika Moa. Te Ngakau Mamae, written by Ngatapa Black and Julian Wilcox, performed by Ngatapa Black. 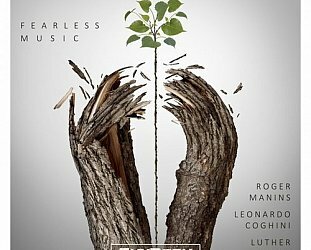 It is Elsewhere's pleasure to include here potted biographies of the three singers and the opportunity to hear their nominated songs . 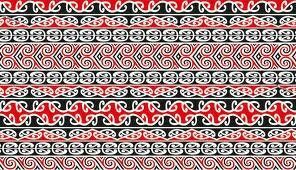 . .
IWI began in the rohe of Ngāti Raukawa ki te Tonga back in 1995. The mission statement was to promote te reo Māori and positive messages to people through waiata. The group were made up of many relations/whanaunga within the tribe. Some of those members were Tipi Wehipeihana, Moses Ketu, Liam Ogden, Angie Stretch, Roimata Kereama and Charlotte Simmonds who all made a great contribution to the early beginnings of IWI. All of the vocals including the composers came through the programme known as Whakatupuranga Rua Mano (Generation 2000). The four principals of Whakatupuranga Rua Mano are: Our people are our wealth, the marae is the principal home, te reo is a taonga and self-determination. Te Wānanga o Raukawa was also born from this programme. Other fruits from this programme were the band Tauira, famous for songs like ‘He Māori ahau’, ‘Turongo Mahinarangi’, ‘He aroha ki te iwi’, ‘Nāwai te kii’ to name a few. The band was pioneers within Ngāti Raukawa for composing waiata promoting kaupapa Māori, highlighting the struggles of our people all in te reo Māori. IWI were heavily influenced by Tauira and were seen by many as a continuation of that band. 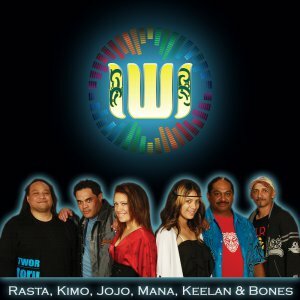 After three years of performances IWI recorded their first (self-titled) album recorded at Braeburn Studios in Wellington. It was released in 1999 and IWI receiving a NZ Tui Music Award for it. 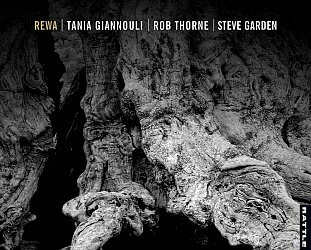 Cameron Shaw (Ngāti Raukawa), John ‘Bones’ Grace (Ngāti Tama/Mutunga) and Kimo Winiata (Ngāti Huia/Te Arawa/Mataatua) all played a leading role in the production of this award-winning album. The vocal unit at that time was lead singer Keelan Ransfield (Ngāti Tukorehe/Porou) and Kimo Winiata , often referred to as the spokesperson and head MC for the crew. These two leads vocals made up a dynamic team who consisted of Gaynor Rikihana (Ngāti Kapu), Natasha J Hammond (Ngāti Tukorehe) and Hika Pene (Ngāti Kauwhata). 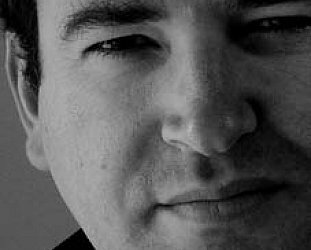 After 10 years the two key composers and leaders, Keelan & Kimo maintained the crew and ensured that IWI were to continue its existence. In 2010 the duo approach new members to assist in the production of the second IWI Album called ‘Te Kawa Tuarua’. Those invited to participate are Manawahine & Johanna Tango, Chris ‘Rasta’ Wilson and lynch pin John ‘Bones’ Grace who has just got back from across the ditch! Elsewhere first encountered the remarkable voice of Maisey Rika on her debut album of original material, Tohu in 2009 (reviewed here) but she had been singing since 13. Her first recordings brought her to attention with E Hine, a classic collection of Maori traditional songs, which went double platinum and also won Best Maori Language Album at the New Zealand Music Awards. She was nominated for Best Female Vocalist in 1998 at just 15 years old also. Now in her 20s she has released two albums which charted in NZ top 40 and gained critical acclaim. 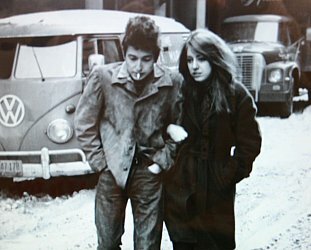 Her songs are filled with the universal emotions of hardship, happiness, love, justice and sorrow. Tohu and her self titled EP explored many different arrangements and styles, and the ancestral sounds of traditional Maori instruments have been used along side guitars, drums, animated horn sections and pure string sections. She has toured New Zealand, Australia, Asia and is now currently expanding through Europe and America. Live performances have put her alongside Dave Dobbyn, Hinewehi Mohi, Anika Moa, Australian Idol Stan Walker, Grammy award winners The Blind Boys of Alabama and many more well known musicians/artists. 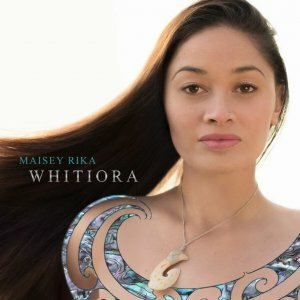 She won all four of the categories she was nominated in at the 2010 Waiata Maori Music Awards including Best Maori Female Solo Artist Award - which she won in 2009 as well. She was also a nominee for the prestigious APRA songwriting Maioha Award for her song Repeat Offender in 2009 and in 2013 is back again for Ruaimoko which features Anika Moa. Ngatapa Black comes with considerable singing and songwriting credentials, she is the daughter of Whirimako Black and Elsewhere came across her when she released her Black Light album. Black (Tuhoe, Tuwharetoa, Te Whanau-a-Apanui) is a fluent speaker of Māori and a bilingual singer-songwriter who has been composing, recording and performing music for more than a decade. An award-winning promotions producer, programme maker, voice-over artist and presenter at Māori Television, she was raised in a musical family and can seamlessly step from Maori to English, from jazz to rock, without missing a beat. She pays credit to local female singers such as Betty-Anne Monga, Ladi 6, Brooke Fraser and her mother "who have inspired and pushed me, to write and sing with meaning, so that I too may be able to inspire others." 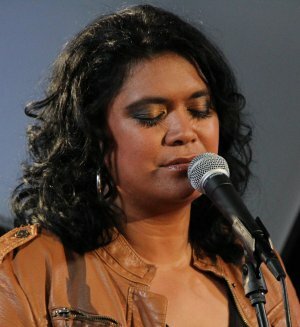 Her song Te ngakau mamae/Ailing Heart was co-written with Julian Wilcox.